Killer cop Hessy is disappointed he didn’t kill a thug who promised to reform only for him to go back to committing crimes the moment his life was spared. Hessy says Okite Stephen Oketch alias Harrison Job Atuta was busted committing crime but his life was spared because he was a rookie thug. The killer cops says that Atuta together with John Ernest Onyango have been terrorizing resident in Dandora phase three and surrounding neighborhoods. “I want u to be attentive, staki upitwe na kitu, kisha ukishaona maiti hapa unaanza kusema ati mara alikuwa bishop, sijui pastor ya kanisa gani…. 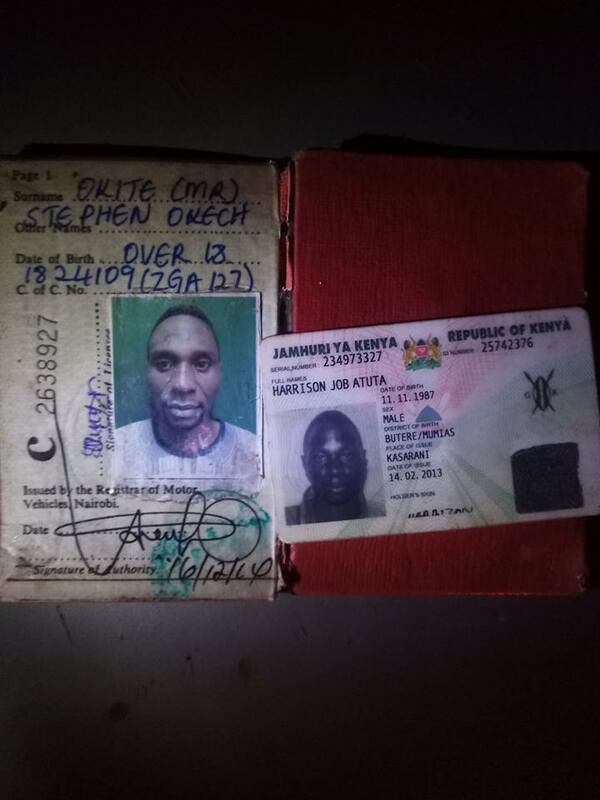 “Thiz two gentlemen here, one with two different names: OKITE STEPHEN OKETCH aka HARRISON JOB ATUTA(was accidentally arrested) resides at #BabaDogo and the other one well known as JOHN ERNEST ONYANGO (escaped to unknown destination) but resides at #DandoraPhs3 near #stage41, honestly i dont know how they became crime partners, but their areas of work…. #MailiSaba, #Shiranga, #ObamaEstate, #Ogopa…….” wrote Hessy in part. Hessy warns Atuta and John Ernest that he will kill them the moment they are seen in Dandora. He encourages them to disappear for good. 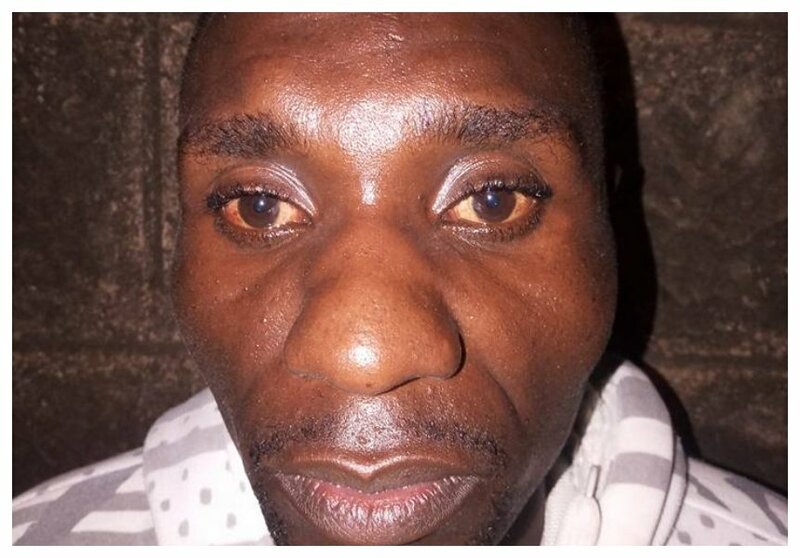 “They mercilessly terrorise innocent people from those areas, watu hupigwa kama nyoka na kunyang’anywa mali yao hadi ndani ya manyumba: On Friday last week, #Okite pleaded with officers to spare his life coz he was only 3 days old in thiz illegal game, but am sure he will be out soon kama kawaida!!!! 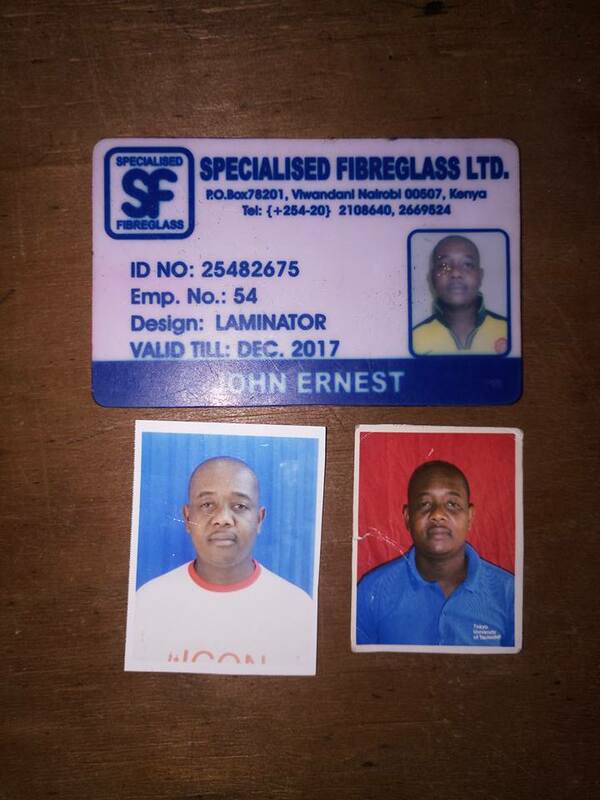 #JohnErnest, vile ulifaulu kutoroka, wewe nenda kabisa, kabisa…. Usiwai onekana hapa Dandora hata siku moja!! !” Wrote Hessy.